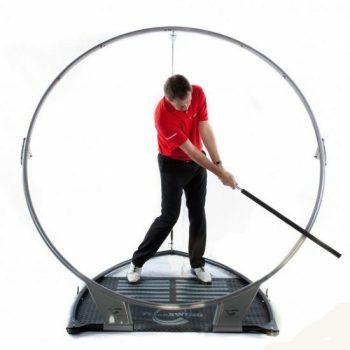 The Amino Vital Golfers Focus & Recovery Package is a Special Offer Exclusively from GolfGym! 32 Servings of Amino Vital Focus Zone provides healthy hydration during any activity. Amino acid/electrolyte blend for muscle energy and mental clarity to maintain focus and intensity throughout your entire round of golf. 60 Servings of PRO-R recovery formulation delivers extra key amino acids plus vitamins and electrolytes to accelerate muscle tissue repair, and helps reduce next-day soreness. One Amino Vital Water Bottle is perfect to take with you on the course or during training. It holds 24oz. of water. 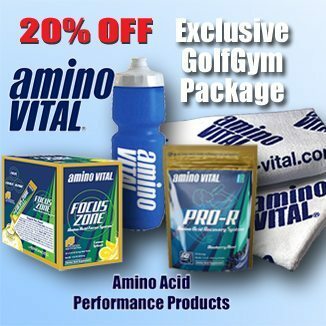 One Amino Vital Towel is perfect to take on the golf course or use after a race. 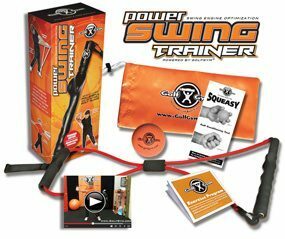 It’s caddie tested and used on the PGA tour and by endurance athletes across the USA. The towel is 100% cotton and measures 24 inches by 42 inches. This is the towel you see hanging on the bag of some of the top players on the PGA Tour. 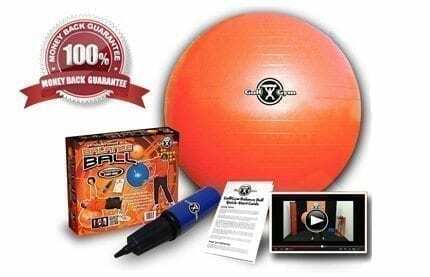 20% OFF The Standard Price. 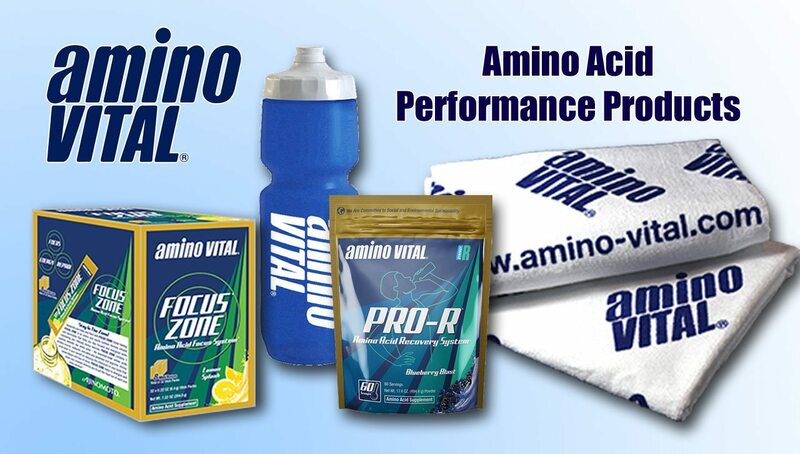 Focus Zone, and PRO-R provide the full-spectrum of amino acid performance support to keep you going strong! PRO-R completes the synergy system by accelerating muscle recovery so you can perform your best day after day. Includes a water bottle and our one-of-a-kind performance towel.